I first started learning about SEO from a search engine optimization company. They were located in the same building as us. I remember being skeptical. I understood that there was something people had to be doing. There was some way they were manipulating themselves to the top of the search engine results. I hadn’t done any research but we had just released our second SaaS product. Our new SaaS product was for real estate professionals in Texas. It had a broader appeal than our first product. We wanted to make sure our market wasn’t too broad but had larger appeal than our first product. I wanted to learn how to start ranking in the search engines. We needed to start showing up for specific keywords. I knew what people were searching for but how would we be found? We talked for about an hour. The most important thing I learned was what exactly backlinks are. Google was recording the actual words that were linking back to your site. They then were ranking you and determining your relevance based on that. Let me explain. 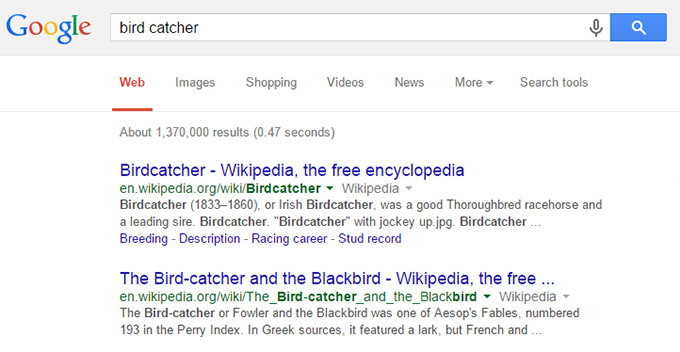 If somebody links to your site with the words “bird catcher” that is a backlink. Those actual words as a hyperlink to your site are recorded by Google. This is a backlink to our homepage. Let me simplify Googles search algorithm to explain. The site with the most backlinks for the words “bird catcher”would be deemed the most relevant. So when some searches in Google for “bird catcher” they see results. 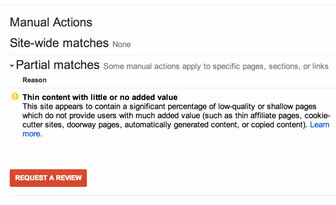 These results are sites sorted by the number of keyword matched backlinks. Maybe the first result was a site that had 20 matched links from other sites. These were links with the words “bird catcher”. The next site on the list maybe one with 15 backlinks with the words “bird catcher”. Now I understand for some of you I’m trivializing the complexity of the search algorithm. And in many ways I am. 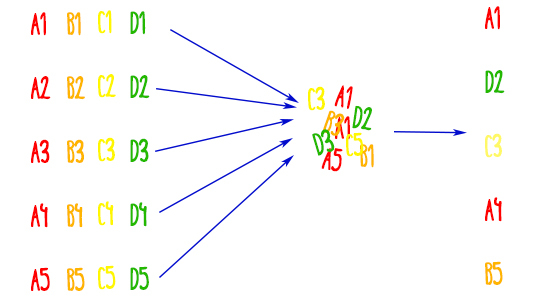 There are hundreds or even thousands of indicators used to rank sites. At the time, this was the leading indicator. To take it a step further the quality of the site where the backlink came from was weighted as well. More credible sites backlinks were more important than backlinks from a garbage site. What are backlinks? Now I knew. So with this knowledge I ran off to do my research. Not only did I see he was correct, but I was amazed that I had no idea up that point. I had used the Internet all day every day and had launched many sites over the years. I did some further research. I realized that Google was already starting to crack down on this backlink strategy. Putting links in comments on sites or other questionable spots was becoming less relevant. What many of the message boards at the time were talking about were relevant backlinks. They were talking about having your backlinks in an article or story that was relevant to your topic. If I could just post an article about Texas real estate. In the article I would link back to our Texas real estate forms 🙂 (like how I just did that). I would be able to increase the number of relevant backlinks. Once our site had more than others, we would increase our keyword rankings. I looked around and started finding many article directories. There were also sites that let you post your articles. Again to my surprise, I was the last one to know about this strategy. These sites were loaded with poorly written articles. Every article was seeded with backlinks. They were linking to whatever product or service they were trying to hock. Canadian pharmacies selling Viagra or DUI attorneys in various parts of the country made up the bulk of them. So I thought this should be a synch. I would write an article related to Texas real estate. I would add a couple of strategically placed keyword links. I would place them in the body of the article and post it on various sites. I did some further research. Unfortunately Google had recognized this problem and created a counter measure already. Google has an insatiable appetite for content. Their servers scour the Internet day and night consuming new content. When they find that content they index it. This means they add it to their databases. When someone searches they spit back relevant sites. The problem is that Google doesn’t like leftovers. If they have eaten it once they won’t eat it again. They refer to this as duplicate content. The idea is once they have an article in there repository they don’t want to add another copy. It’s duplicate content. My strategy had some flaws. The idea of writing an article and distributing it to many sites wasn’t going to work. Once Google found the second copy of the article, they would start ignoring it. Foiled again. In this video Google explains how they started recognizing articles posted all over the internet. So what was I going to do? I knew I couldn’t write hundreds of articles to post all over the Internet. I was one man in a sea of articles. Along came UAW or unique article wizard. I was naive, I was green, and I was looking for a quick fix. A couple months before I was asking what are backlinks. 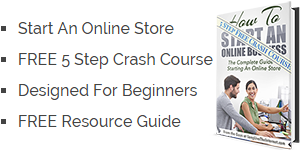 I had just started learning about SEO and I wanted an instant solution. In the early days of using UAW, the product was far different then it is today. When I first found the site it was clearly an article spinner and submission service. Today they have made huge strides to leave behind their black hat and adapt to current trends. To briefly explain what this means I will break it down further. There are ways to game Googles search algorithm which are referred to as black hat techniques. These are generally unscrupulous means. There are also ways to properly contribute to the Internet. As a result your rankings will increase. These are considered white hat techniques. I may have convinced myself their service was more gray hat back then but it worked. The beauty of UAW was its effectiveness. You would write 5 versions of the same article which consisted of 5 paragraphs. Each paragraph from the different versions should be interchangeable. This meant you could swap out the corresponding paragraph of another version and it would still make sense. For example. Article one would have five paragraphs A1,A2, A3, A4, A5. The second article would be B1, B2, B3, B4, B5. Their software would then take all the content and make random combinations of the paragraphs. This would result in an article that was “unique” and not considered duplicate content. For example a sample article would be A1, D2, C3, A4, B5. It would read perfectly. The paragraph orders were the same across the different versions of the articles. The result as a whole would appear to be a unique article. These various combinations would then be randomly generated in bulk. Once a new version was created it would be submitted to hundreds of sites. These sites were willing and quasi-related article farms. The sites receiving the content would love it because they were receiving “unique” content. Writers like myself would love it because backlinks were being seeded in relevant content. This would place them all around the Internet and ultimately increase my keyword relevance. 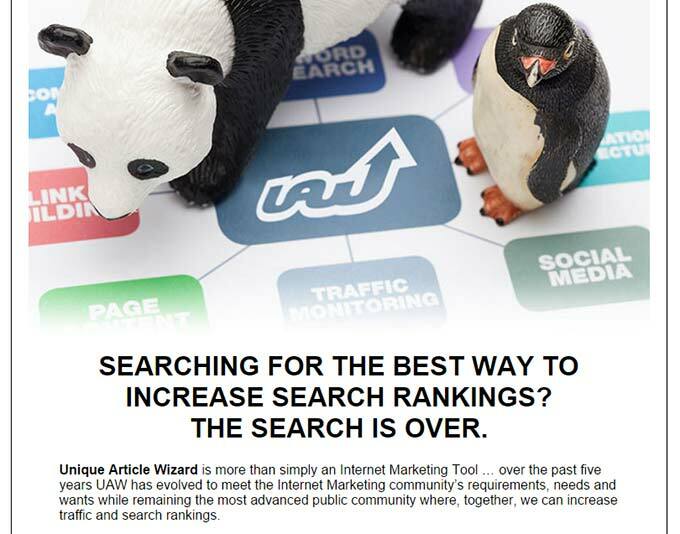 The final resulst was increased search engine rankings. It was a match made in heaven. I had found a shortcut. I used UAW with a few sites and over the course of a couple of months it worked. Unfortunately it only worked for so long. Google once again caught on to this game. As they improved their search, they fine tuned their duplicate content checking. They started being able to detect duplicate content down to a paragraph level. Not only were these paragraphs consider duplicate content but the article farms lost most of their juice. These article sites were housing and publishing millions and millions of articles. They were losing their street cred. No longer were backlinks from these types of sites valuable. They had lost their link juice. These factors basically led to the end of the article spinning exploit that we were using at the time. UAW tried to adapt with the times and remade their system substantially. 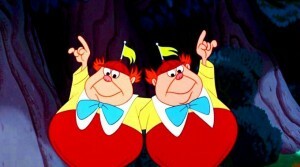 They introduced social signals and various other features. Unfortunately for us it was the end of that technique. This was a different time. It was a little more Wild West. Google penalties weren’t being thrown around like they are today. There were millions of sites doing pretty lowsy things to game the search engine results. Don’t get me wrong. It still exists today, but it’s not a long term strategy for any site to jump on. The reality of this story is that there is always a quick fix. There is always going to be a new shiny toy in the market that pitches itself as a shortcut to outtake the search engines. They work and I’m not going to say they don’t. That aside, it’s not something that is sustainable. It’s not something you want to get behind and put your time or effort into. You need to be focusing on long term white hat techniques to get your site to rank. It’s taken me a long time to understand that the next shiny exploit is just that. It will be gone as quickly as it comes. Spend the time to connect with readers and the community and the search traffic will come. 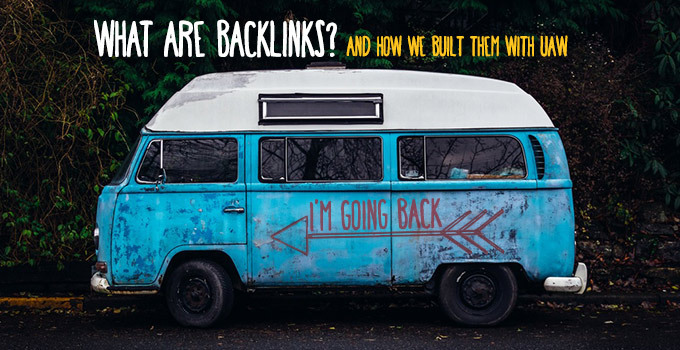 So maybe you just wanted to know, what are backlinks? Sorry if I got carried away. UAW has just re-released a revised version of their original program. They have substantially cleaned up the sites that they are submitting to. It may be worth a shot. Times change and so have they. I commend that.